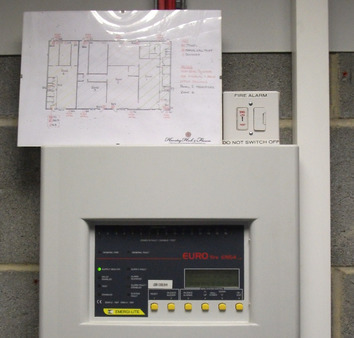 D. Carrington Electrical Services are equipped with the knowledge and skills required to provide installation, repairs & maintenance work for commercial & industrial clients. 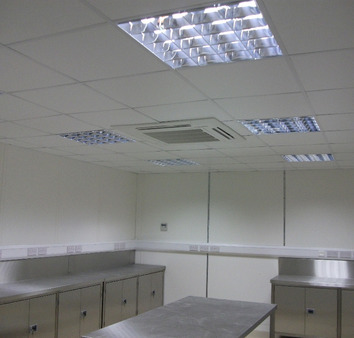 We have vast experience in working in the hotel/guest house industry as well as several golf club environments, property maintenance and the confectionary market. 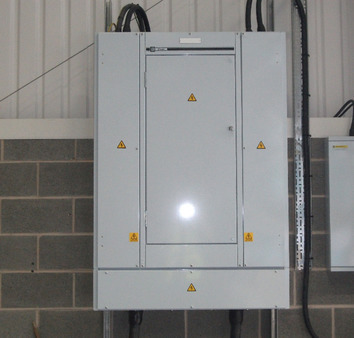 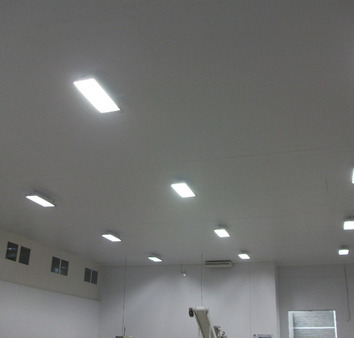 We have been heavily involved in several factory refits and also works covering building of new factory’s including installation of 3 phase equipment and upgrading of incoming supplies via sub-stations.